Marketing is more than promotions. 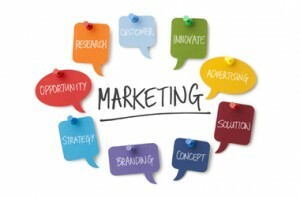 It consists of the six P’s of the Marketing Mix: Preparedness, Product/Service, People, Place, Price, and Promotions. Analyzing and optimizing each of these components will help your organization build a more marketing-focused company; increase the number of initial patients/customers, purchase of services/products and overall market share; and enhance public awareness about its brand and position in the marketplace. • Exploration of current and former clients’ willingness to be interviewed by the media, etc. Define goals and objectives: how will success be measured? Depending on your needs and budget, we can develop a plan that will start you on the path to future success.